Habbox is looking for new Recruitment Staff members! 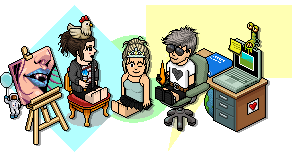 So if it is your interest to work for habbox within this department than dont hesitate and apply today! As recruitment staff you'll be expected to complete 1 task a week which will be ranging from recruiting staff, coming up with a new reward system for another department or even helping out with a recruitment events! If you have any questions regarding this role please do not hesitate to contact me! Last edited by ExtraKen; 11-02-2018 at 06:30 PM. 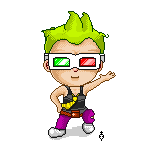 NEW HABBO NAME ADD EXTRAKEN !